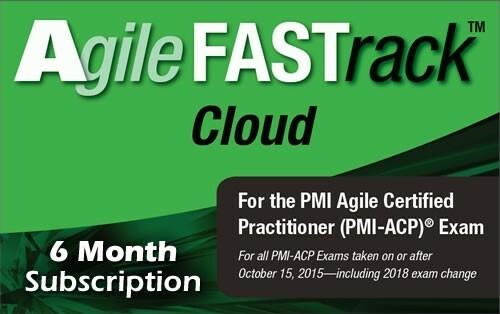 The cloud-based format allows you to practice from your desktop computer, laptop computer or even a tablet! 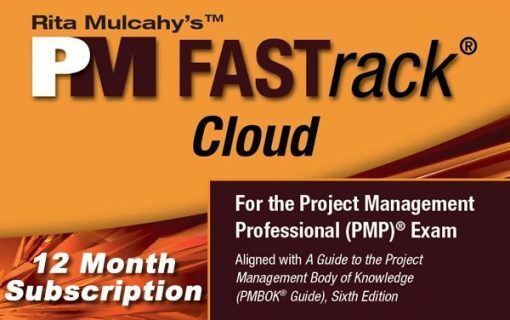 RMC is frequently updating the 500+ question database, so you’ll have more than enough new questions to get you ready. 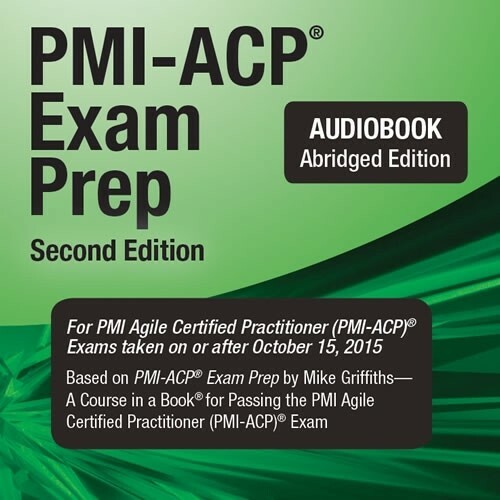 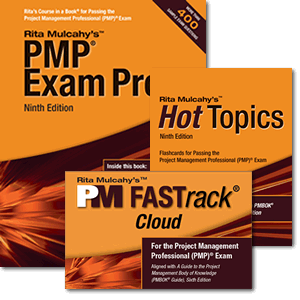 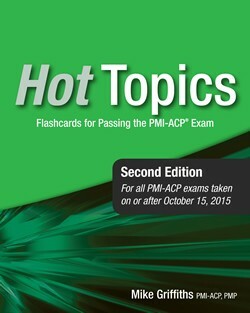 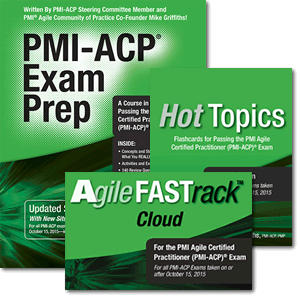 In addition, all questions are cross-referenced with Mike Griffith’s PMI-ACP® Exam Prep- Updated Second Edition textbook, so you may quickly and easily find what you need to accelerate your study.